Songdo is a prime example of a new city that brings together the world’s best technologies, building design and eco-friendly practices to create the ultimate lifestyle and work experience. The beautiful city of Songdo at night. 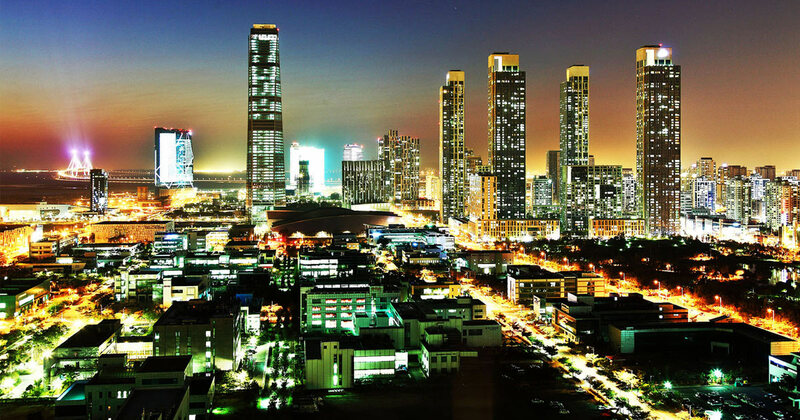 Visit Songdo — Incheon's treasure!